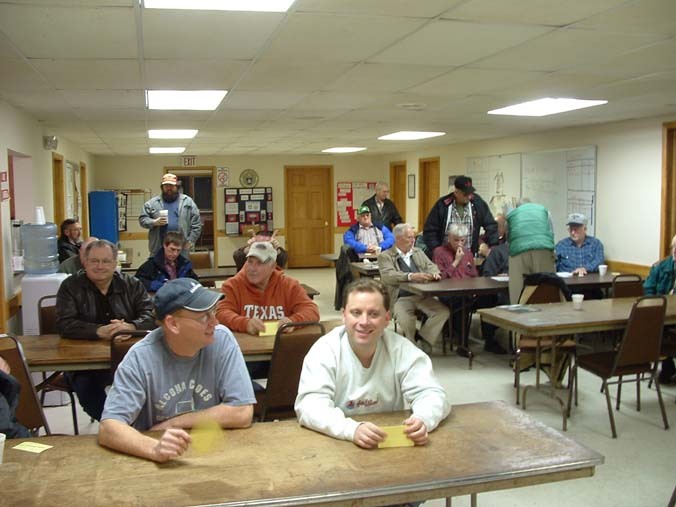 The Adrian Amateur Radio Club meets the last Monday of every month with the Board meeting at 7:00 pm and the general meeting at 7:30 P.M. Come Join the fun, dues are $25 per year for full membership. 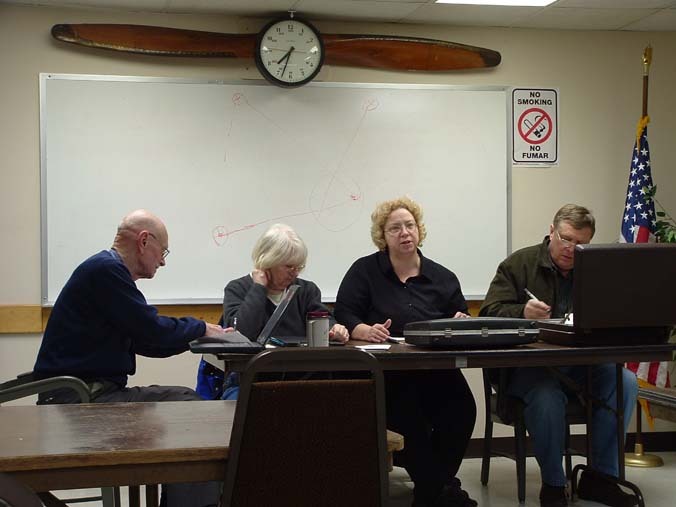 The club meets at the Lenawee County Airport, Civil Air Patrol Building on Cadmus Road in Adrian. Map of 2667 W Cadmus Rd. Monday nights the CAP building is open from 7:00 p.m. until approximately 8:30 p.m., except the last Monday of the month which is the regular club meeting time. This is a good opportunity to get to know club members other than over-the-air contacts. Discussions range from interesting aspects of amateur radio to whatever is on someone’s mind. The club station will be available and is a good way to try your hand at some HF operation. Experienced club members will be happy to show you how to operate the club station. Also, on Tuesday and Thursday nights there is a club phone net on 10 meters. The phone net follows right after the CW net, beginning at 9 o’clock and ending at 10 P.M. That net can be found on 28.328 Mhz, plus or minus QRM. The phone net is completely informal with people using break-in or VOX to make comments. Finally, on Sunday night at 8:00 p.m. there is the ARES net on 145.37 MHZ 2 meter repeater. This is a directed net which helps club members become comfortable operating in a format that might be used during emergencies. Different people are strongly encouraged to take net control in order to gain practice running this kind of an operation. The net is a good time to test portable communication rigs that might be used under emergency situations. The time to find out that you can’t hit the repeater with your HT is NOT when a tornado is spotted in the field! Everyone will get more enjoyment out of being members of the AARC if you take part in some of the activities other than coming to the monthly club meeting. Get active, come on out to the Monday eyeball sessions, and try out some of the nets. Being an active member of AARC is fun!